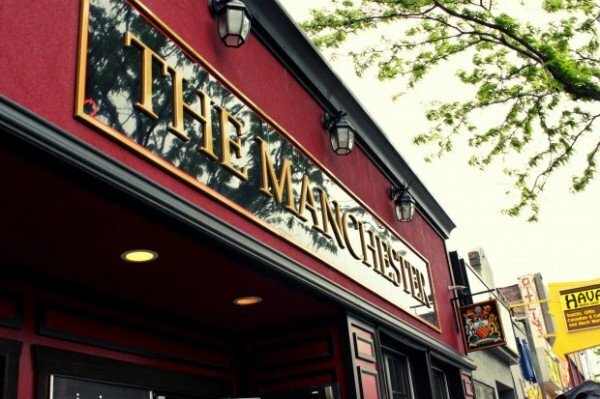 For the second straight year, The Manchester Pub is throwing a St. Andrew’s Day party, and this year – with it falling on Saturday November 30th – they promise that it is going to be bigger and better. They will be serving some Scottish centric food specials, including their biggest seller last year, locally made Haggis from from The Butcher of Kingsville. They will also have loads of Scottish Celtic music playing in the background when we open up, then at 2pm they will have their Haggis piped into the restaurant by local bagpiper, Paul Stewart. Once it’s made it’s traditional rounds of the Pub, the Haggis will be given it’s Robert Burns address, as lead by Kit McEvoy. They report that they sold out of the Haggis last year and they say they fully expect another great showing this year. The Celtic music continues with a live performance by Windsor’s favourite Scottish Celtic rock outfit, Tartan Army, who’ll be playing from 5pm to 9pm, and then Jamie Reaume, will take over at 10pm and turn it into a dance party until the end of the night. Whether your Scottish or not, St. Andrew’s is a great cultural opportunity to taste some Scottish fare, sample some Scottish drinks, and pay tribute to the many fine Scots who have helped shape Canada – and Windsor-Essex – into the great country it is today.